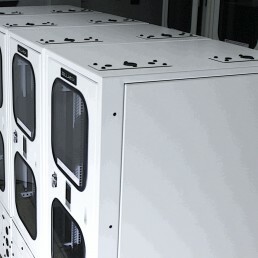 The CubbDuo is the dual cooling model with two cooling systems installed. 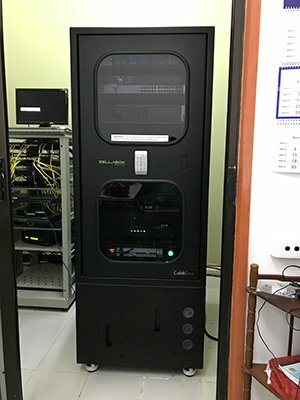 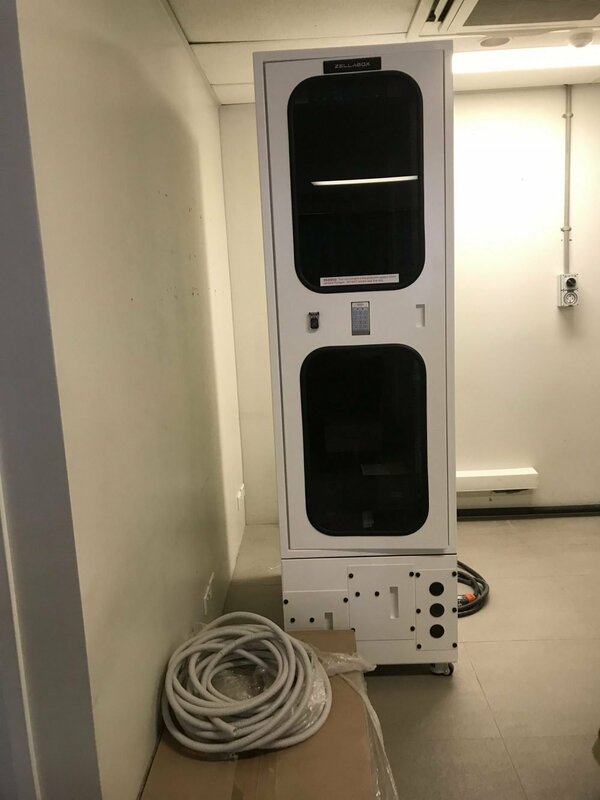 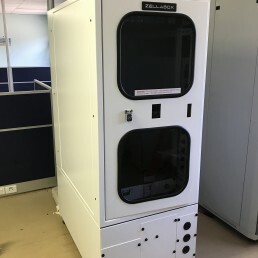 A Zellabox MDC is a stand-alone housing unit that replicates all of the cooling, security, power and monitoring capabilities of a traditional data center on a much smaller, lower cost scale. 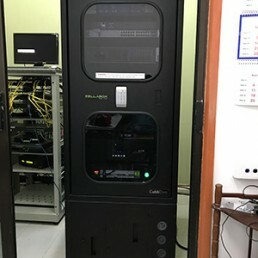 It miniaturizes the data center into the size of an average refrigerator, offering its own cooling and power capabilities, significantly reducing operational and energy costs by 30-60%, and on-premise IT footprint. 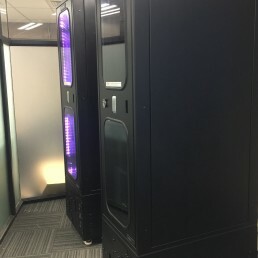 Moreover, it allows for portability and can be moved from location to location, and expanded to a set of “modular’’ data centers as business grows. 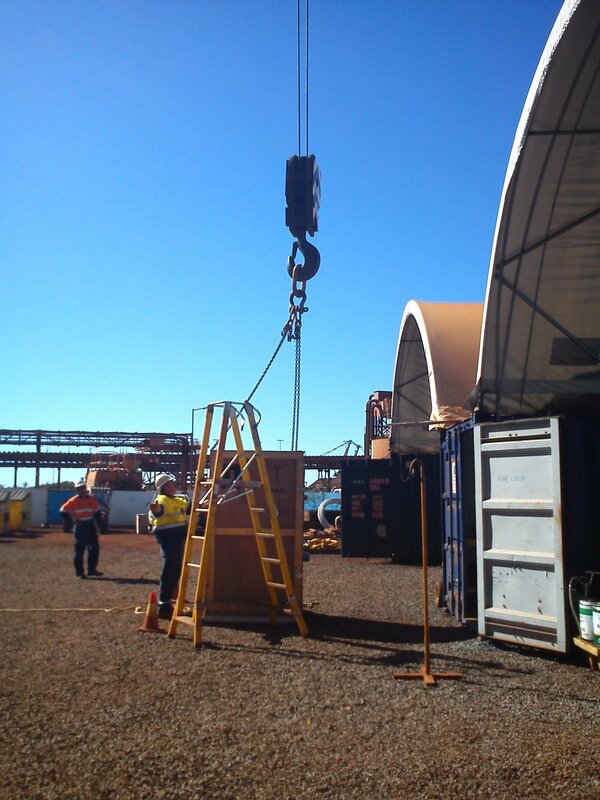 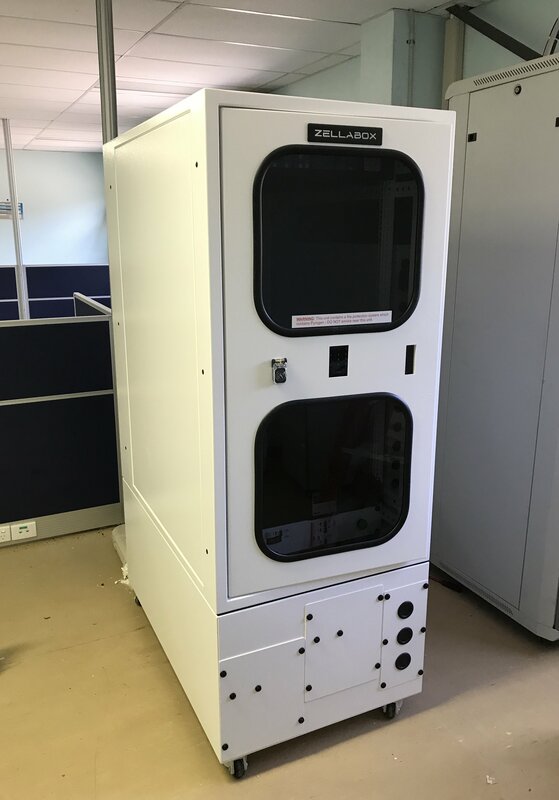 Zellabox MDC’s are the perfect solution for companies, which must house critical infrastructure in a quiet office amongst personnel through to infrastructure-poor, environmentally harsh remote locations. 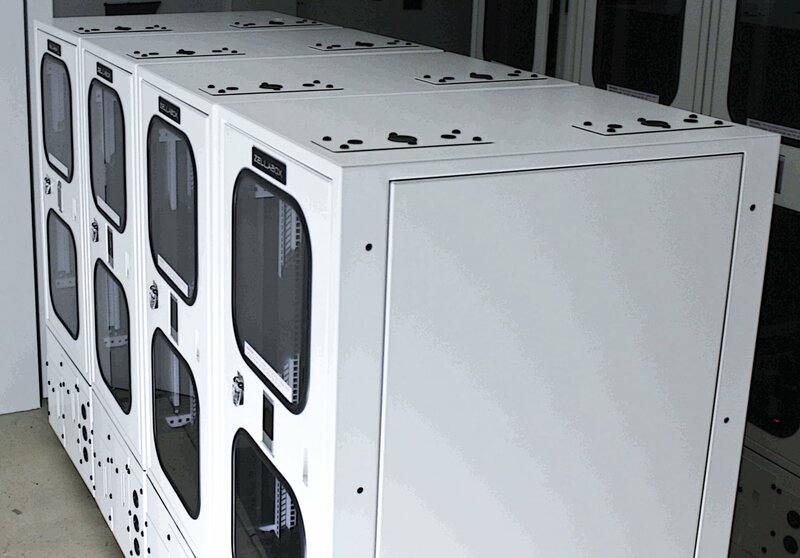 Each Zellabox is robust, secure, with cooling systems that minimise energy cost while giving customers flexibility of size and sophistication. 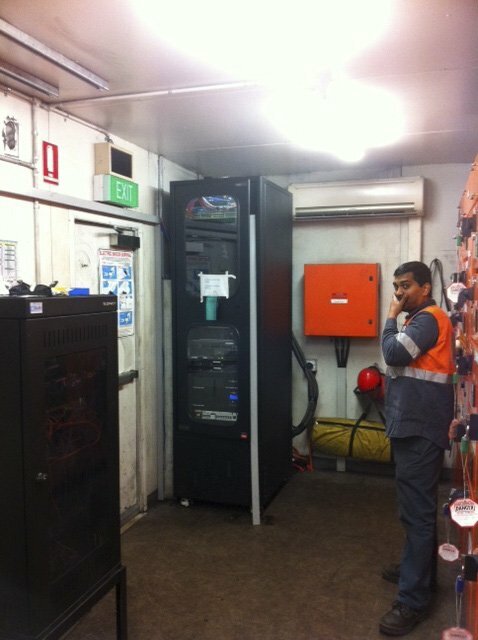 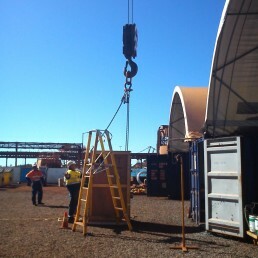 All boxes are monitored for performance 24/7/365 even when there is no network available. 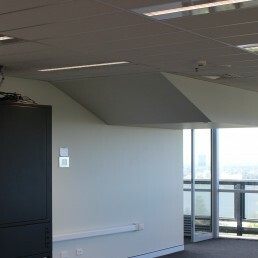 The 25U CubbDuo is the smallest of the range with cooling capacity options that range from 3.4Kw through to 6Kw. 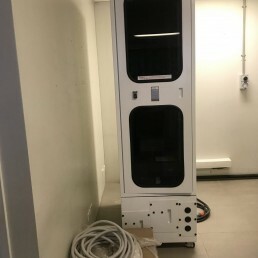 The additional cooling system is for redundancy purposes only there the cooling capacity does not increase. 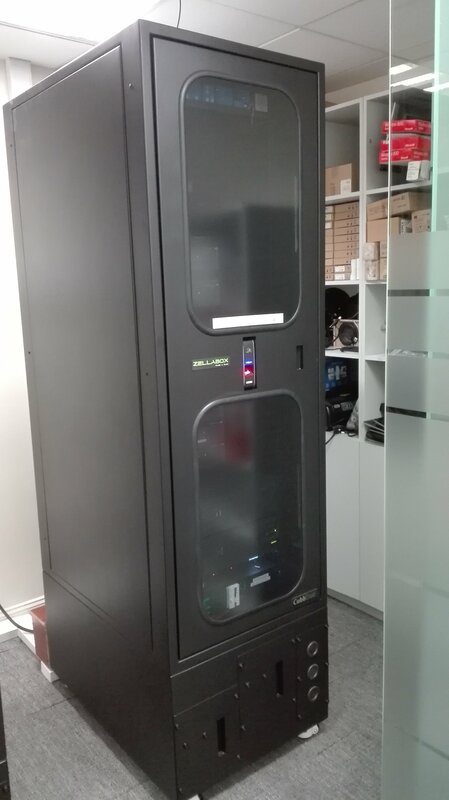 The 25U CubbDuo's dimensions are 1100 x 685 x 1790mm and it weights approximately 265kg without any equipment inside. 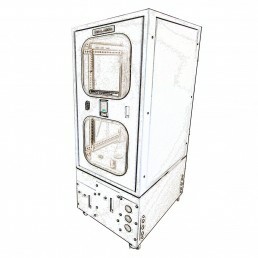 The 25U CubbDuo has 23U user space available, which is the same as the 25U Cubb. 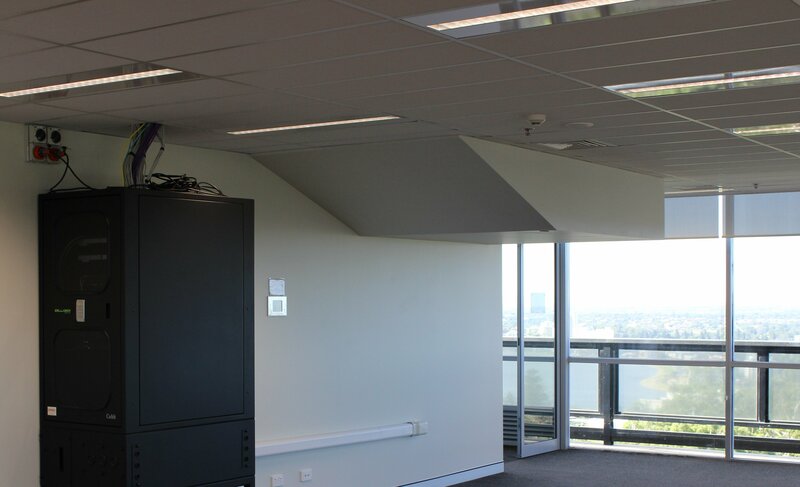 The 38U CubbDuo is the largest of the range with cooling capacity options that range from 3.4Kw through to 6Kw. 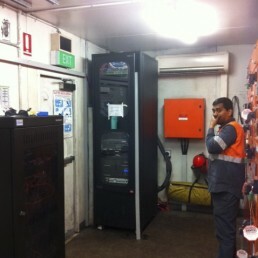 The additional cooling system is for redundancy purposes only there the cooling capacity does not increase. 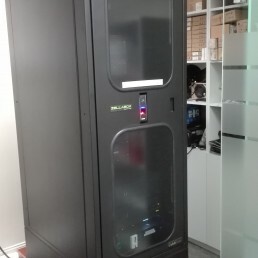 The 38U CubbDuo's dimensions are 1100 x 685 x 2380mm and it weights approximately 348kg without any equipment inside. 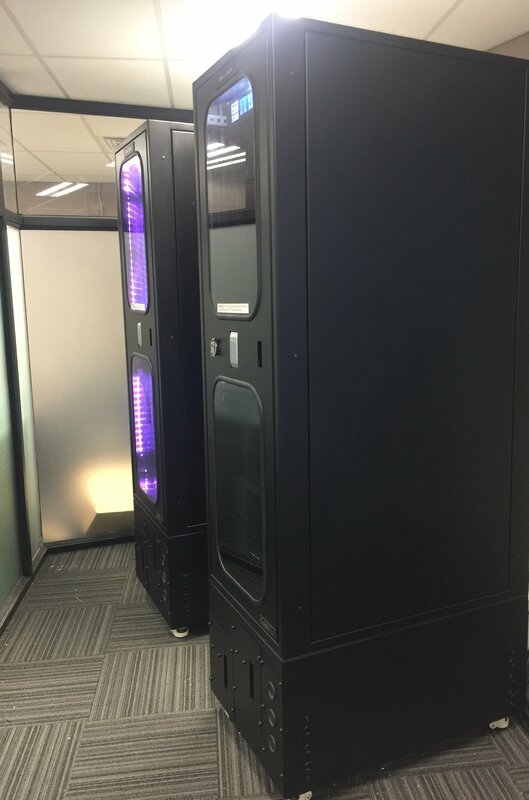 The 38U CubbDuo has 36U user space available, which is the same as the 38U Cubb.